With rhythmic waves that break on a moonlit night, London’s Mellah is on his way up with “Cigarette Lighter”. While carrying a characteristically UK indie vibe, it surrounds itself with the precision of electronica that calls back to the early days of Gary Numan, sans vocal restraint. 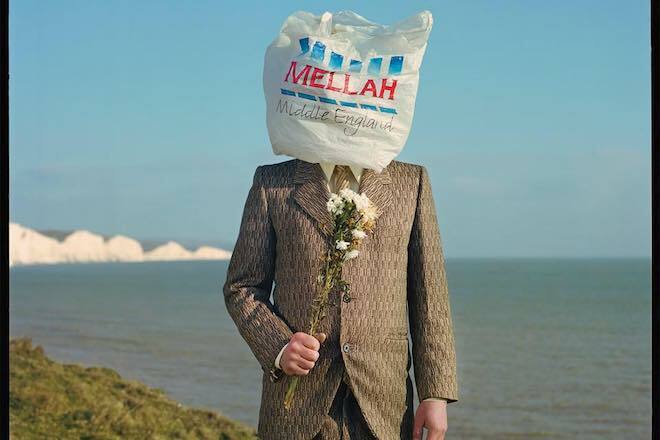 Mellah breaks through initial stoicism and delivers a tune that is simply infectious. His forthcoming EP, Middle England, is out June 1st. Stay tuned and listen below.